With his new album 'Ten10' set to be released on 21st September, 'Right Now' is the last video we'll get from Chip prior to his new project. Having previously lead the campaign with 'Darth Vadar' followed by 'My Girl' with Red Rat, it's straight Grime for 'Right Now'. 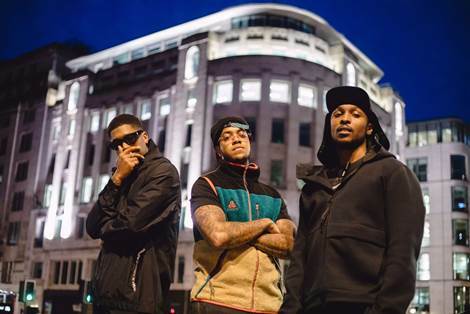 The track is an all North London affair of BBK crew members Jme and Frisco join Chip on the Sevaqk production with Risky Roadz behind the lens.